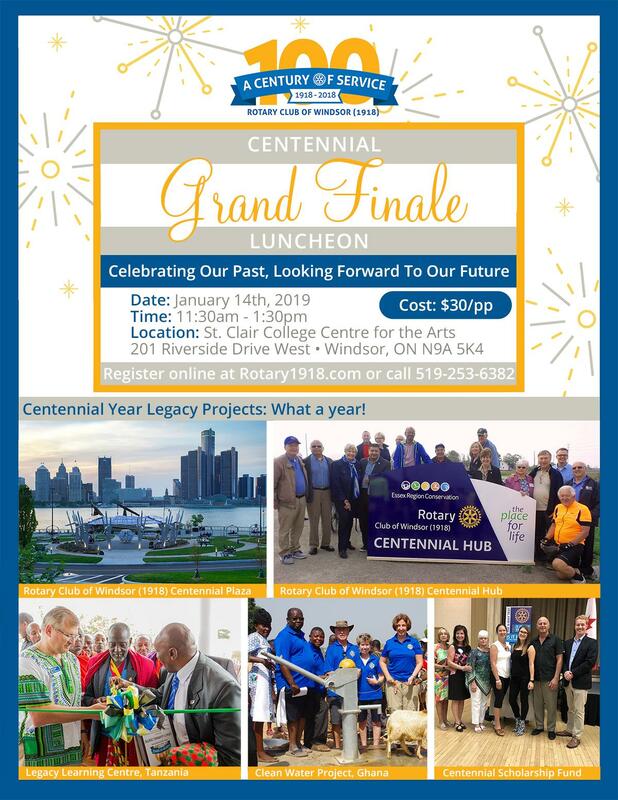 January 14 – Register today: Centennial Grand Finale Luncheon. 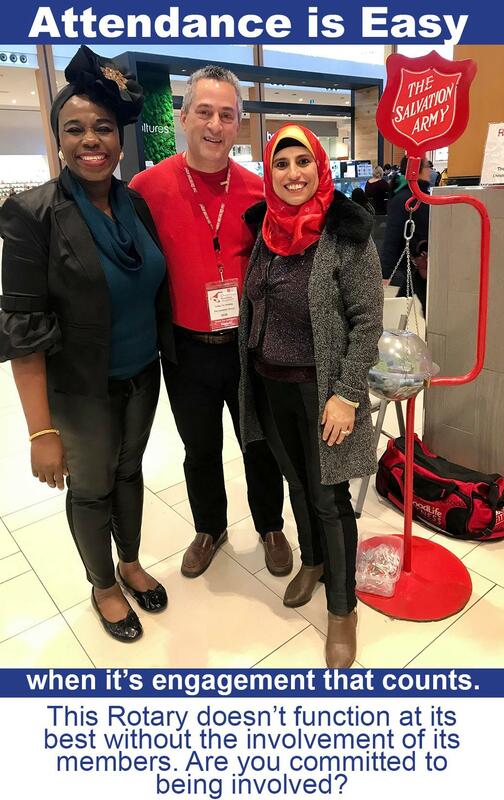 Note that this event will be held at 11:30-1:30 at St. Clair College Centre for the Arts, 201 Riverside Dr W.
Each year, the Christmas meeting is the way our Club celebrates the holidays - ending the year off with a bang! It was a full program, and even Santa (aka our own Peter Hrastovec) made an appearance. 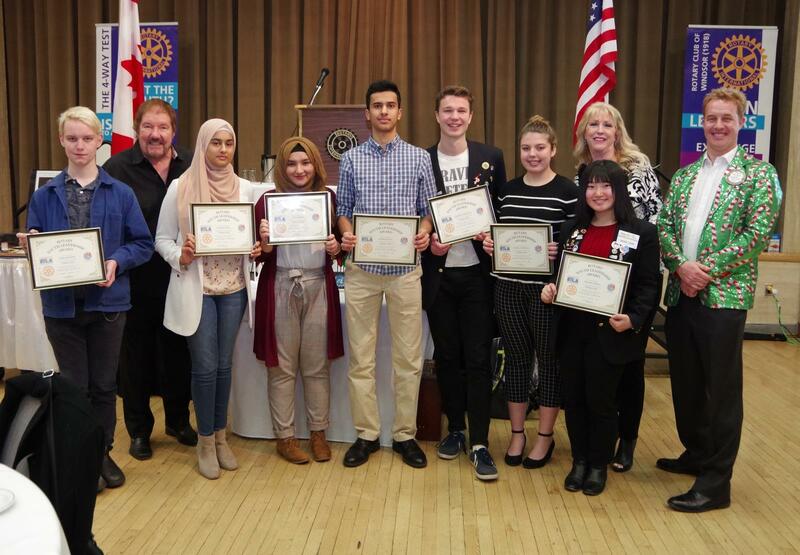 RYLA certificates were handed out. Congratulations to all the participants of the program this year. 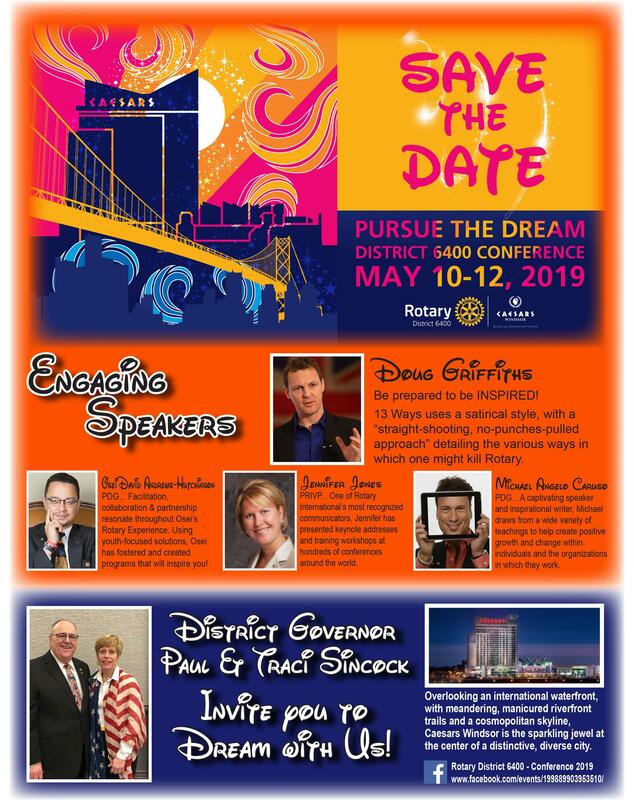 Register online at: https://rotary1918.com/page/centennial-grand-finale-luncheon or call the office at 519-253-6382 to reserve your spot. Monday, December 17th: Our Club (along with 8 other organizations) was recognized by City of Windsor for our partnership. 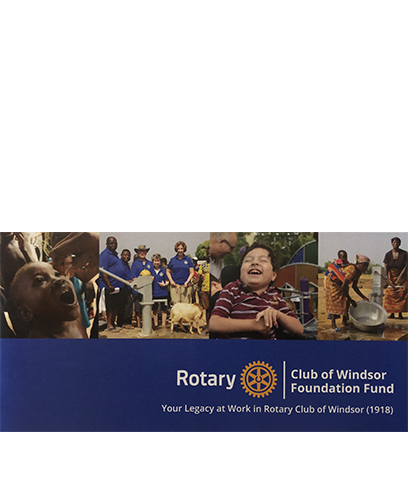 Special projects mentioned were the Rotary Club of Windsor (1918) Centennial Plaza and our annual support of Willistead Manor. President Jules wore his awesome holiday blazer as he accepted the award - he promised the Club he'd sport the jacket if we collected over $100 at the Christmas meeting, and $102 was raised for the Foundation Fund! The NET BINGO REVENUE for November was $904.86.